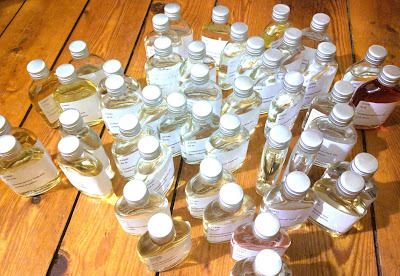 I'm currently working my way through four dozen gin samples for the World Drinks Awards, a process which was delayed by an absolute stinker of a cold (necessitating a rather busier than anticipated weekend ahead). Oddly, and despite the name being a bit of a clue as to what the drink should taste like, some of these gins need more juniper. Or perhaps it's not odd. Perhaps, in the current crowded market of new gins, some poor sods have decided that their USP is going to be Lack Of Juniper. Who knows? Incidentally, I reckon we have just hit Peak Gin. How do I know this? Well, on the Archers, Toby Fairbrother is trying his hand (and failing) at gin distilling.